We value the health of your eyes! Lutein is being lost gradually as we age, and insufficient Lutein can lead to different kinds of eye diseases. 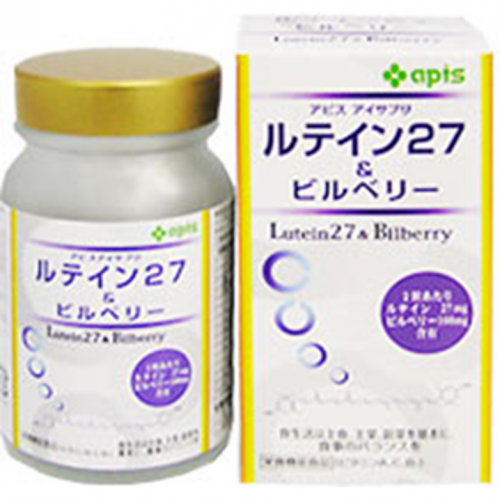 Two tablets a day can supply you with 27 mg of Lutein, together with 100 mg of Anthocyanin.